Exothermic chemical reactions release energy, while endothermic reactions absorb energy. But what causes some reactions to be exothermic, and others to be endothermic? 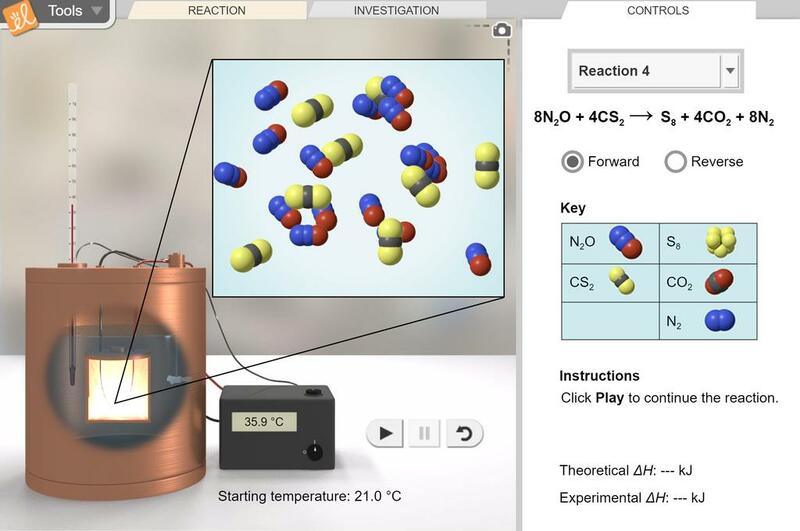 In this simulation, compare the energy absorbed in breaking bonds to the energy released in forming bonds to determine if a reaction will be exothermic or endothermic.